If you drive your car and then you might have observed that when you apply brakes, your car dips forward. Your body moves forward as the car takes a downward dive and the car level up after taking the weight of front shocks once you let go of the pedal. The car is designed to do so. Automobile manufacturers design the car in a way that most of the braking force is on front wheels instead of rear wheels and this phenomenon is called “Brake Bias”. Just as the brakes are important for the tires, brake bias is important in stopping the car as well. If the brake bias is skewed or distorted that the car won’t be able to stop quickly. 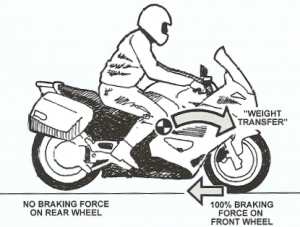 All the automobile enthusiast especially the motorcycle riders reading this blog are aware of the fact that how much brake bias is important. 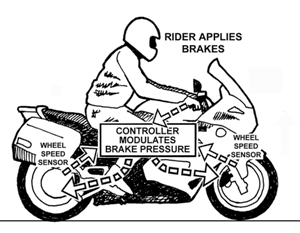 You need to manually balance the amount of brake applied to stop the bike no matter if you are riding an average street bike (70cc bike) or a sports bike. A biker is well aware of how much hand and footwork is needed in order to stop the bike effectively. Applying only rear brake is not preferred since it won’t be effective in slowing down the bike and also increase the chances of you facing a skid. But, it is also dangerous to solely rely on the front brakes. With the passage of time, experienced bike riders learn how the front and rear brakes are applied simultaneously in order to stop the bike as soon as possible. 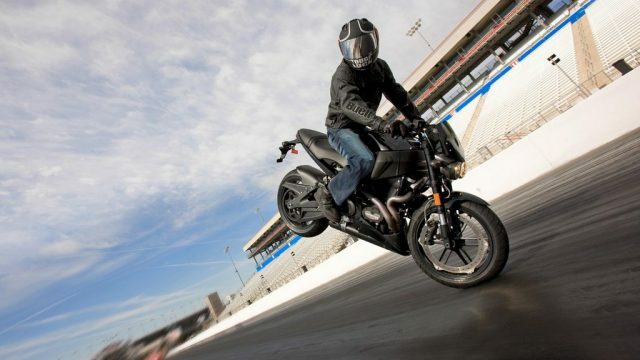 However, now the new fancy heavy bikes come with various safety features which even include the anti-lock brake system. But, in the case of cars, there are not separate rear and front brakes as in the bikes. That’s why automobile manufacturers have to be cautious while setting up their vehicle. If some of you remember the 9th generation Toyota Corolla that how skid-dish it was, however, it can’t be said for sure if it had a brake bias issue. There were probably other issues as well, therefore, a car must be manufactured in a way to keep its balance while heavy braking. Multi-info system is installed in almost all of the modern supercars, this system helps in changing the brake bias to some extent. But, here we are talking about normal daily used cars like sedan which are not like supercars thus not having anything that is sophisticated. Racing cars have two master cylinders which mean that have a separate unit for rear and front brakes, unlike our regular cars which have one master cylinder. A master cylinder in a non-automobile scenario will apply an equal amount of pressure until there is something in between which will help in adjusting the force. 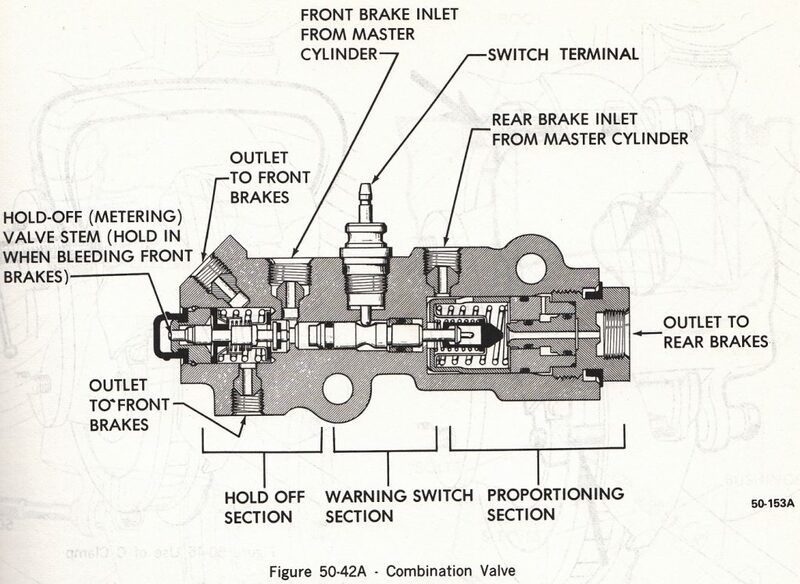 Brake bias also known as the proportioning valve is used to adjust the amount of brake which will be applied at the front as compared to the rear. Under heavy braking, the valve adjusts the brake fluid which helps in maintaining the balance of car under heavy braking. The valves help in directing the brake fluid according to the pre-set pressure values. This helps in maintaining the brake fluid pressure by reducing its amount travelling to the rear brake so that most of it goes to front brakes. This brake pressure is divided between the rear and front in 1:3 which means that only 1/4th of it is applied to the rear while 3/4th to the front. These brakes have a long history. At first, for both rear and front wheels drum brakes were used but drum brakes can be extremely dangerous if these brakes lock up in case of either over-heating or over-using. And even if you have disk brakes, if you force all brake to the front, it’ll end up locking the tires. Our main aim is to stop the car as quickly as possible when the brakes are applied without locking the tires, however, we have other things to keep in our mind as well. 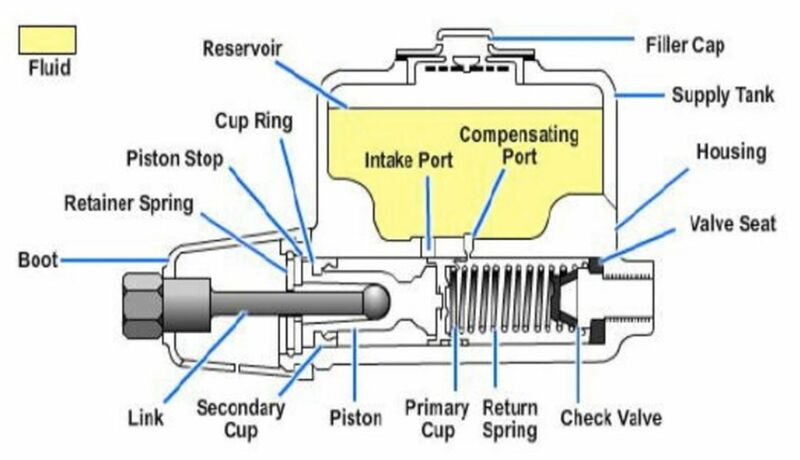 Such as the brake valves, which work without any restrictions in normal condition and pass the brake fluid easily, its when the pressure keeps building up which halt the function of valve resulting in reducing the brake force due to the restriction of brake fluid. 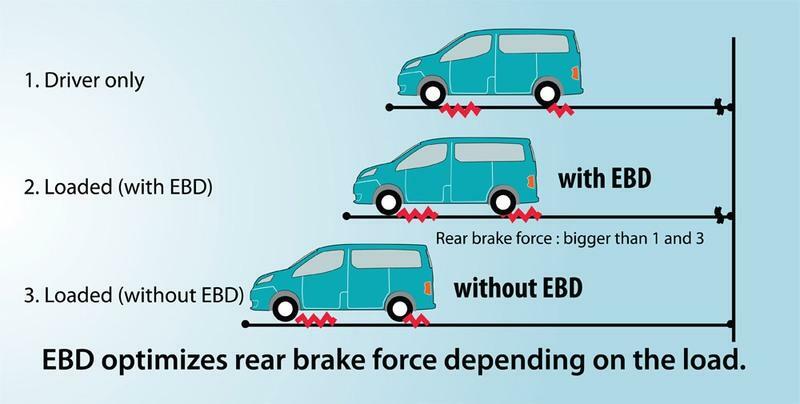 If the cars are equipped with the ‘Electronic brake-force distribution’ or EBD then all this brake bias trickery isn’t an issue. Cars which have ABS+EBD are able to adjust how much brake bias is required when it detects the cars is slipping. The electronics in cars are able to detect the change in the brake force, speed, steering angle, tire skidding etc which thus help in maintaining the balance of the car in case of heavy braking due to the automatic braking system in them. There is, in fact, more accuracy in these cars because of the presence of the ABS sensors on all 4 wheels and the EBD which takes all the information from the wheels and in runtime. For both driver and road safety, brake bias is an important factor. 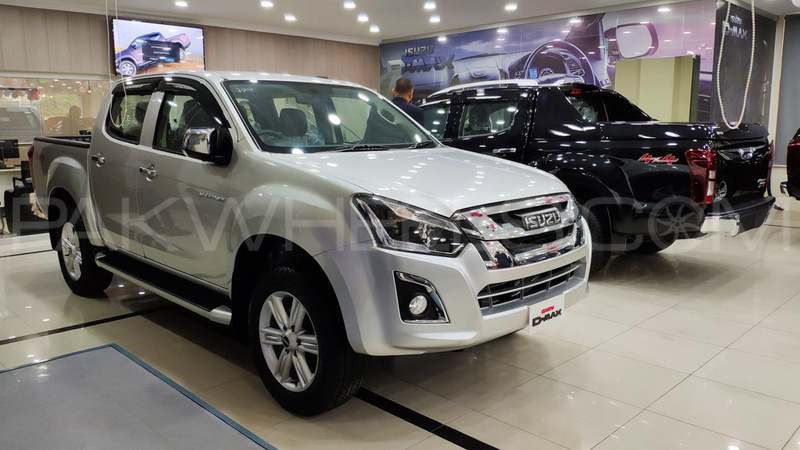 Automobile companies do a lot of research on each part of the vehicle before launching it in the market, therefore, it is not advised to experiment with any part of the car without any prior knowledge. And if you are facing any problem, it is recommended to let it checked by a professional/ trained technician or from an authorized workshop.